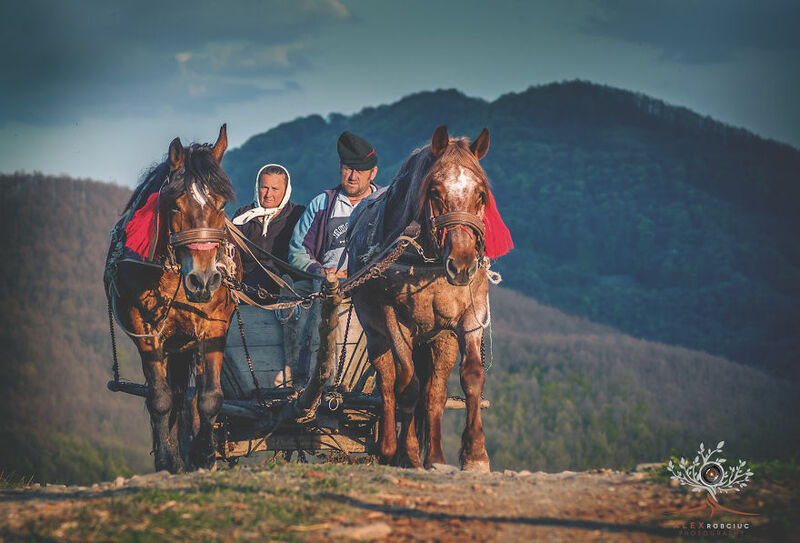 Romanian photographer Alex Robciuc’s photos that show landscapes from Transylvania and Maramures have been published by British newspaper Daily Mail and other international publications making these regions of Romania known worldwide. Daily Mail published on Monday, March 7, a gallery of portraits that Alex Robciuc took in Maramures in his holidays there. “Striking images of remote Romanian villages show the medieval conditions in which inhabitants work, celebrate and live, without the interference of modern technology in a manner their ancestors would recognize,” reads the article, whose tagline is “Life in the land of no selfies”. “The portraits shows people in different places, doing what they usually do; working, celebrating, thinking and hoping - like we all do. What is particular with them is the fact that unlike most people they are not constantly around technology so they aren't used to having their photo taken,” Alex Robciuc told Daily Mail. “The expressions they hold in the photos are all completely natural as they do not want to appear different than they are. The face captured in the portraits shows how complex a person can be in his simplicity,” he added. This is the Romanian photographer’s second feature in the British newspaper. In July his photos showing stunning Transylvanian scenery were also featured in an article (Dracula's home like you've never seen it before). Other publications besides Daily Mail have published Robciuc’s photos, including Associated Press, Boredpanda.com, and Italy’s Corriere Della Sera and Republica.